Ladenac Milano’s boutique is located at 3 Conde de Aranda street, a few meters from Serrano street, in the exclusive Salamanca district of Madrid. Essence of you The customer service is personalized, making you a participant in a sensory journey, through sight, sound, touch and most importantly, a journey through the smells of our perfumes. 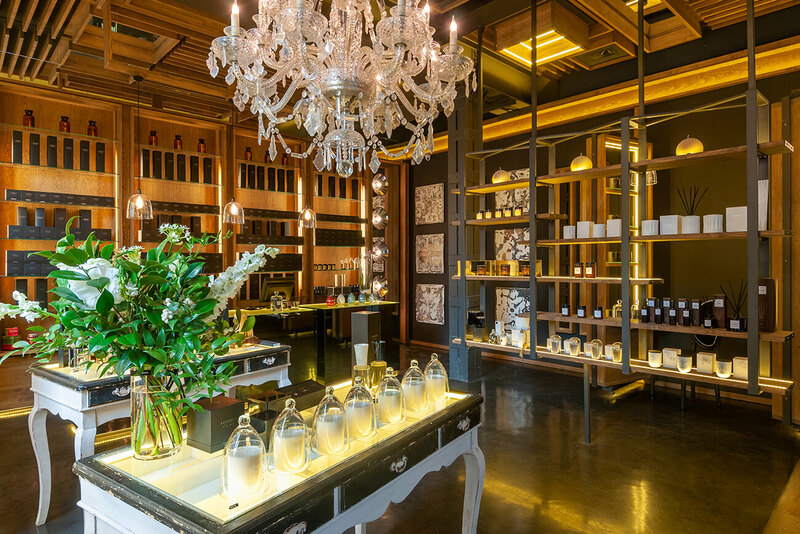 The boutique aims to be the flagship store of the firm, the Ladenac signature store, a signature that conveys luxury, quality and exclusivity. Ready for a sensory journey?